On behalf of the men and women of the Hattiesburg Police Department, welcome to our website! As Chief of Police, I invite you to browse through our website and familiarize yourself with the sectors and services of our department. Our website is just one way of demonstrating the sense of commitment and professionalism that the members of this department tirelessly work to achieve every day. In closing, I would like to thank Mayor Toby Barker and the City Council members for their support and dedication to this community. Established in 1903, the Hattiesburg Police Department stands today as an organization of integrity and professionalism, committed to excellence in its efforts to better the lives of the citizens its officers have been sworn to protect and serve. The mission of the Hattiesburg Police Department is to to serve the public in the most effective, efficient and professional manner possible and to work cooperatively with the public to provide for a safe environment for all of our citizens. Known as an agency of “Pride and Progress,” the Hattiesburg Police Department owns a solid record of achievement, making large strides in areas such as crime reduction, technological advancement and national recognition. 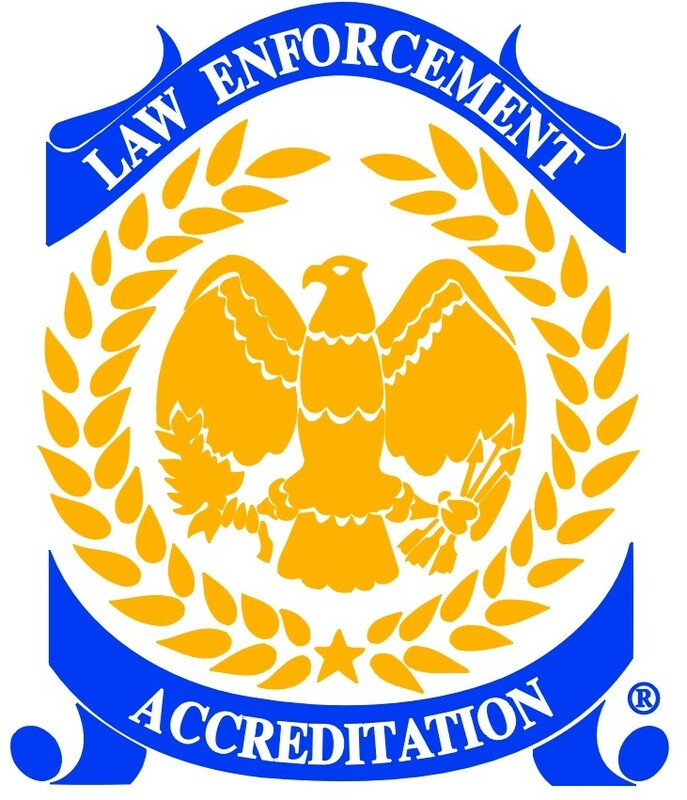 In 1998, the Commission of Accredited Law Enforcement Agencies (CALEA) awarded the Hattiesburg Police Department national accreditation, making the department the first law enforcement agency in the State of Mississippi to earn this prestigious status. 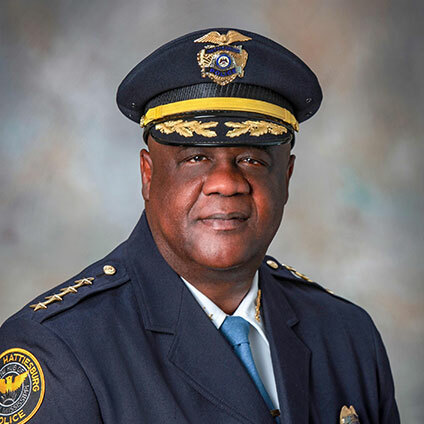 The Hattiesburg Police Department is currently led by Chief of Police Anthony Parker. The Chief works to guide the department in its service to a 55 square mile area. In 2005, a new substation was opened in West Hattiesburg to better serve residents and businesses of this newly annexed region. The Department consists of the Office of the Chief of Police, the Assistant Chief, Operations, Direct Support, and Administrative Bureaus. It is authorized a staff of 138 sworn and 108 non-sworn personnel. Improved and more efficient personnel practices through the required implementation and documentation of practices and procedures related to discipline, performance evaluation, promotion and training. Increased officer safety through the implementation of safety related standards. Reduced likelihood of litigation against an officer or the Department through the implementation of procedures in high liability areas. Improvement in the overall efficiency and effectiveness of the Department by requiring the Department to review and assess organization and operations, and compare them to an objective outside standard that is recognized in professional law enforcement circles.